To that end, our vision is to become the world leader in patient care and veterinary education by incorporating our core values of integrity, teamwork, innovation, trust, compassion, accountability and excellence into every interaction we have with our patients, clients and referring veterinarians. The Small Animal Hospital is located at the main campus of the University of Florida in Gainesville, Florida. Each year the Small Animal Hospital treats over 30,000 dogs, cats, and other small animal domestic and wildlife species. 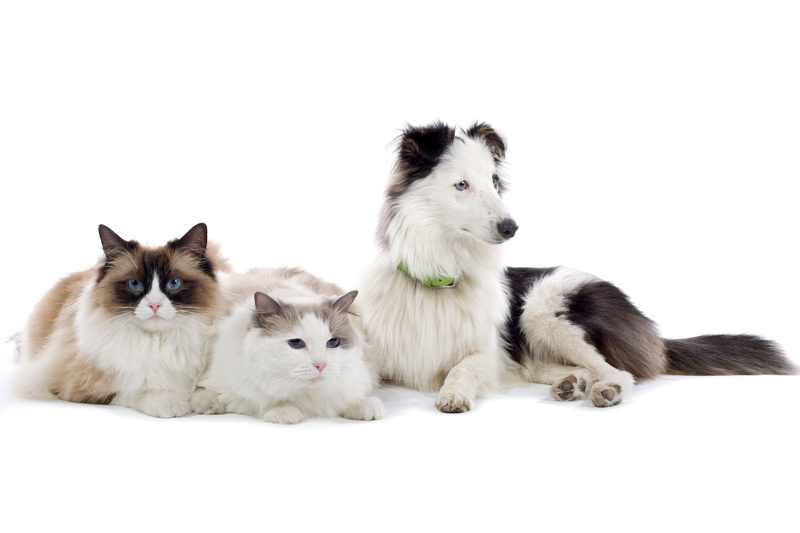 The Small Animal Hospital offers medical and surgical care for dogs, cats, birds and exotic pets. Sophisticated diagnostic imaging capabilities, modern surgical suites, an intensive care unit and a spectrum of cutting edge technologies assist our clinicians in the diagnosis and treatment of difficult and complex diseases in your pet. Our veterinarians are among the best in the world, and most importantly, they hold your pet’s well-being as their top priority.